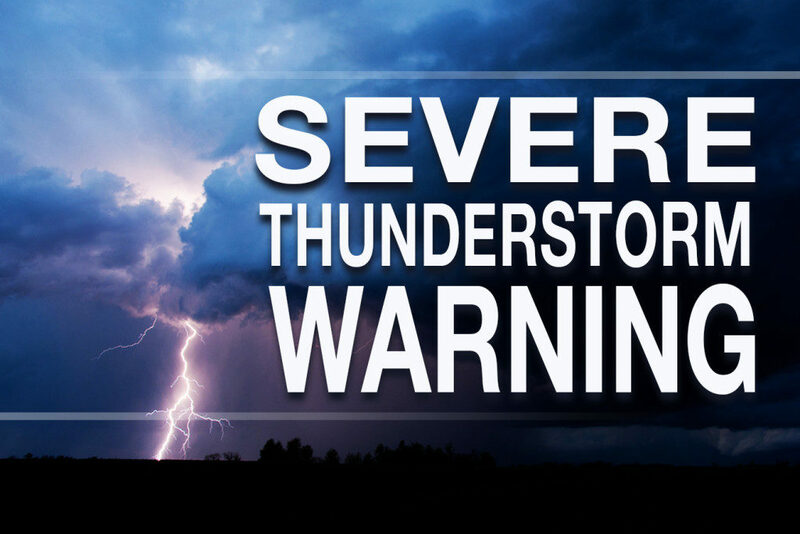 Montgomery County, Texas – July 3, 2018: A SEVERE THUNDERSTORM WARNING has been issued for East central Montgomery County. At 6:26 PM, severe thunderstorms were located along a line extending from Point Blank to near Shepherd to near Votaw, moving southwest at 25 mph. HAZARD…60 mph wind gusts. SOURCE…Radar indicated. IMPACT…Expect damage to roofs, siding, and trees. * Locations impacted include… Cleveland, Shepherd, Coldspring, North Cleveland, Tarkington Prairie, Moss Hill, Romayor, Evergreen and Rye. Click here to track the storms live via our FREE interactive weather radar.